ALECHINSKY, PIERRE. Comme à la Maison. (ALMA-TADEMA, LAWRENCE.) 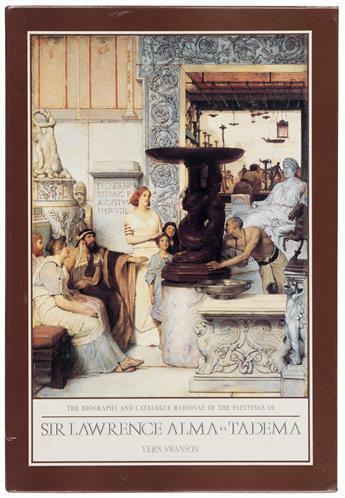 Swanson, Vern G. The Biography and Catalogue Raisonné of the Paintings of Sir Lawrence Alma-Tadema. 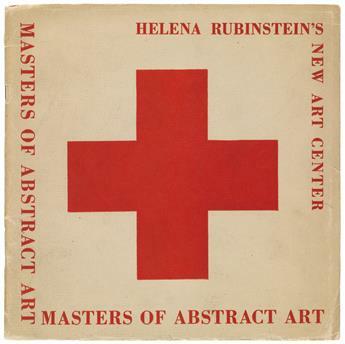 (AMERICAN ART.) 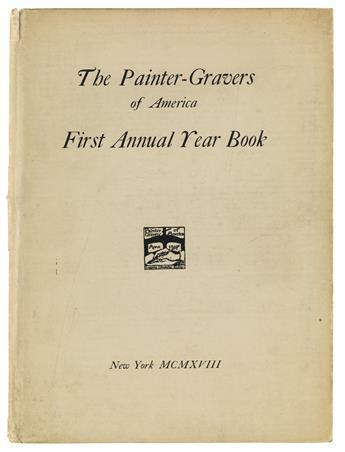 First Annual Year Book of the Painter-Gravers of America. 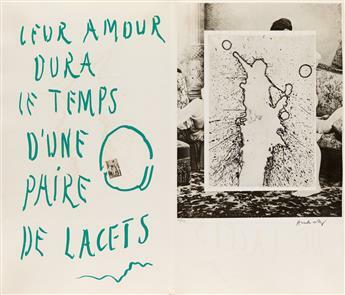 APPEL, KAREL; and BERT SCHIERBEEK / CONTEMPORARY ART. 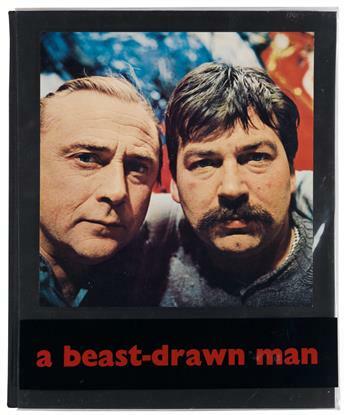 A Beast-Drawn Man. (ARCHITECTURE / MARCEL BREUER.) 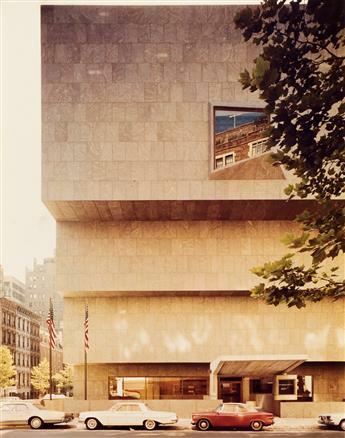 Archive from a late office of the architectural team of Marcel Breuer and Hamilton Smith. (ARCHITECTURE.) Barozzi, Giacomo; called Vignola. 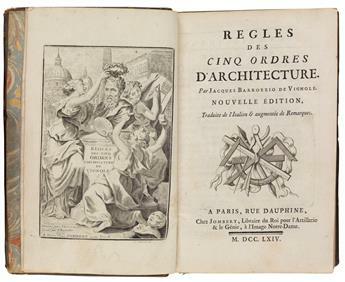 Regles des Cinq Ordres DArchitecture . . . Nouvelle Edition. ARNOUX, GUY / COSTUME. Les Caractères, observés par un vieux philosophe du haut de sa fenêtre. 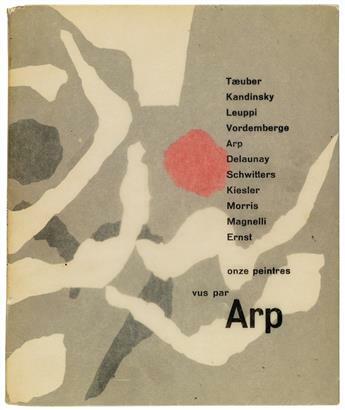 ARP, JEAN (HANS). Onze Peintres. 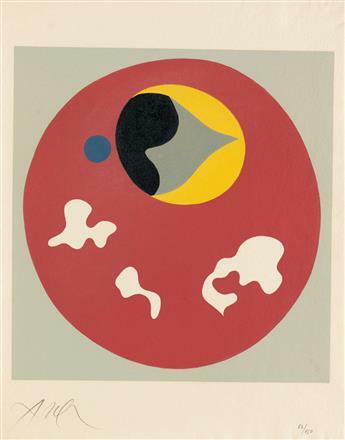 ARP, JEAN (HANS). Le soleil recerclé. (ART NOUVEAU.) La Maison Lefèvre-Utile. 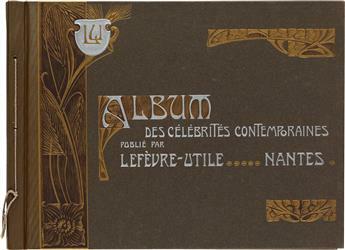 Album des Célébrités Contemporaines. (ART NOUVEAU.) La Maison Lefèvre-Utile. Les Contemporains Célèbres. Album Lefevre-Utile. 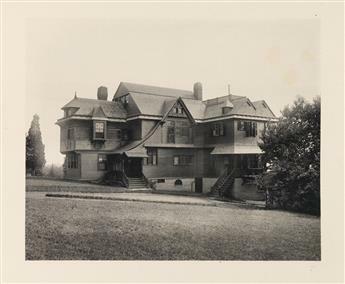 (ARTS & CRAFTS / GUSTAV STICKLEY; editor / DESIGN.) 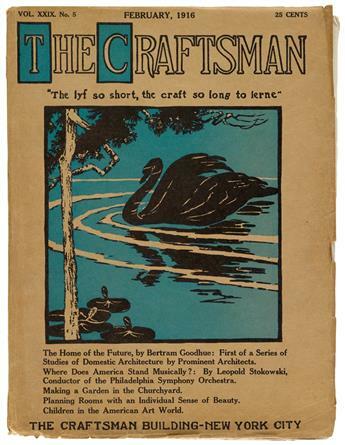 The Craftsman: Illustrated Monthly Magazine. (ASHENDENE PRESS.) 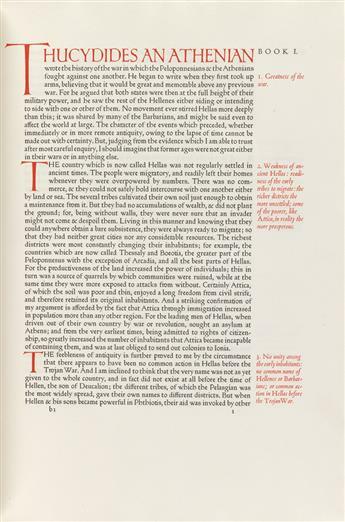 Thucydides. History of the Peloponnesian War. 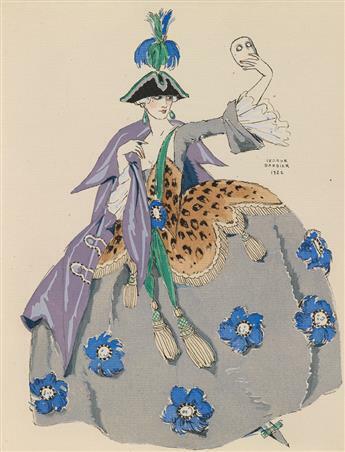 (BAKST, LÉON.) 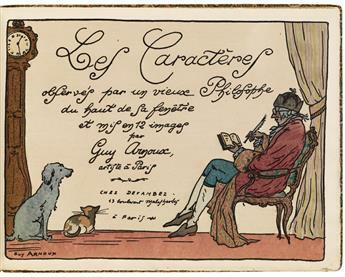 Réau, Louis; et al. 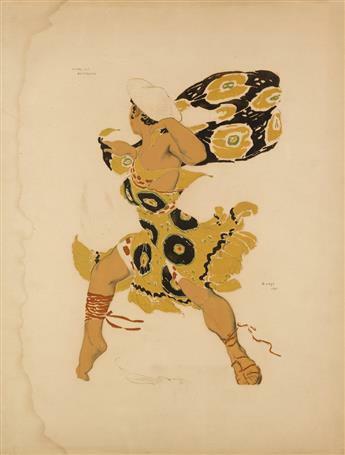 Inedited Works of Bakst. 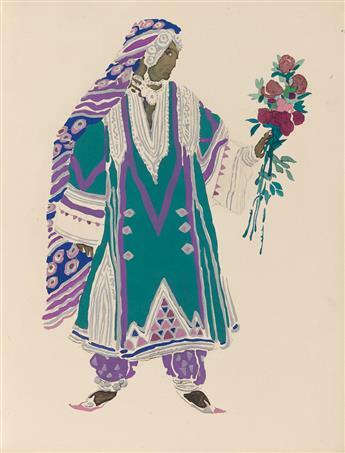 BAKST, LEON (after). 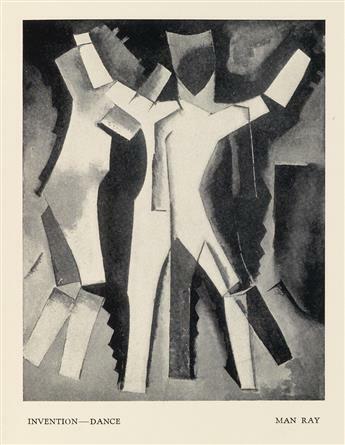 Pair of silk screen reproductions of costume designs. (BARBARIAN PRESS.) Ainslie, Patricia and Ritscher, Paul. 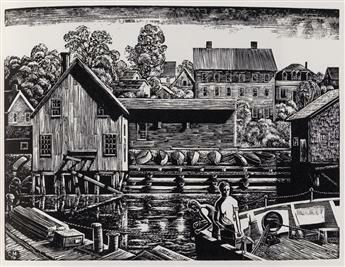 Endgrain: Contemporary Wood Engraving in North America. 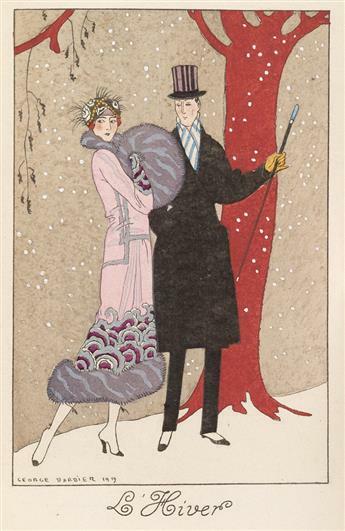 BARBIER, GEORGE / POCHOIR / FASHION. Panorama Dramatique. Casanova Décors et Costumes. 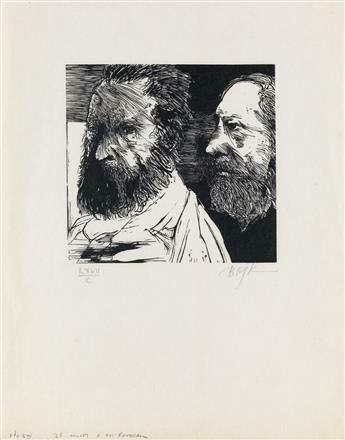 BARBIER, GEORGE / POCHOIR. 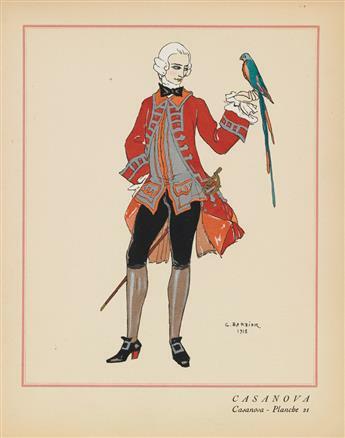 Vingt-Cinq Costumes pour le Théâtre. BASKIN, LEONARD. 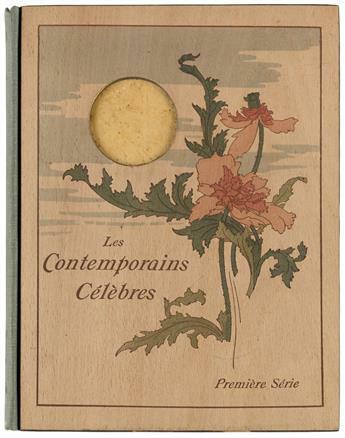 Laus Pictorum: Portraits of Nineteenth Century Artists. BASKIN, LEONARD. 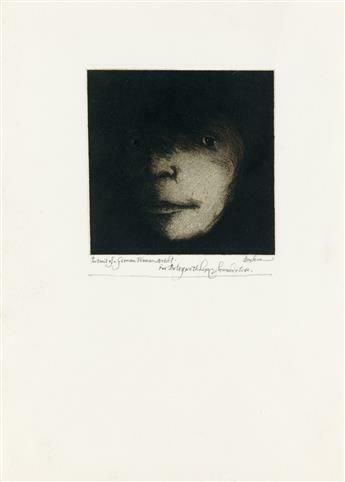 Two prints: Self-portrait at 59 and Portrait of a German Woman Artist [Kathe Kollwitz]. 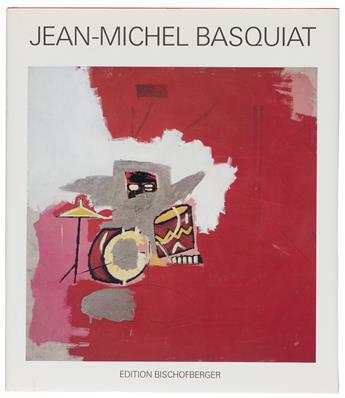 BASQUIAT, JEAN-MICHEL / CONTEMPORARY ART. Jean-Michel Basquiat.